Kittens are born with blue eyes, which change depending on melanin in the iris. So, when do kittens' eyes change color? Let's learn more about how, why and when kittens' eyes change color! 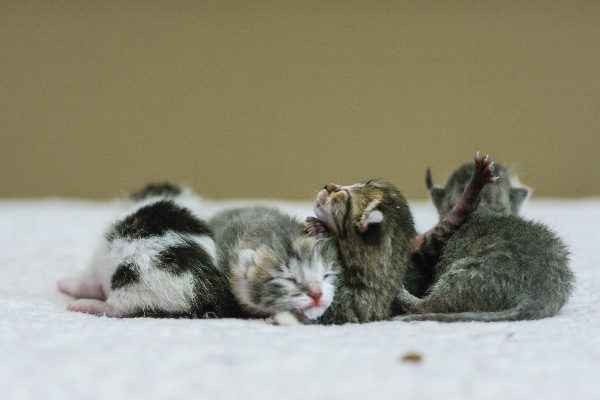 Did you know that an essential part of newborn kitten care is helping kittens eliminate, or poop? Wondering how to make a kitten poop, and how to eventually train a kitten to use a litter box when he’s ready? See the steps here! Found an abandoned kitten or interested in fostering neonatal kittens? 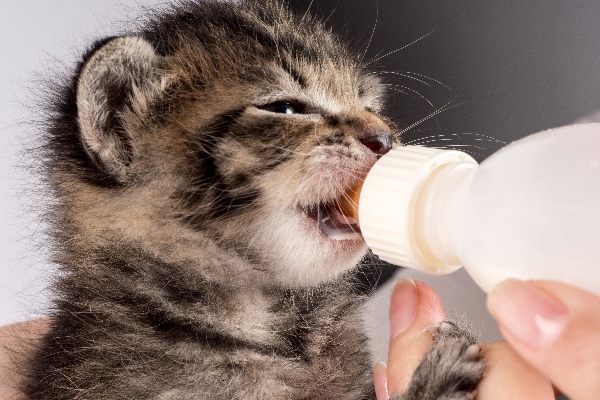 We’ve compiled a guide with all you need to know about bottle feeding kittens. 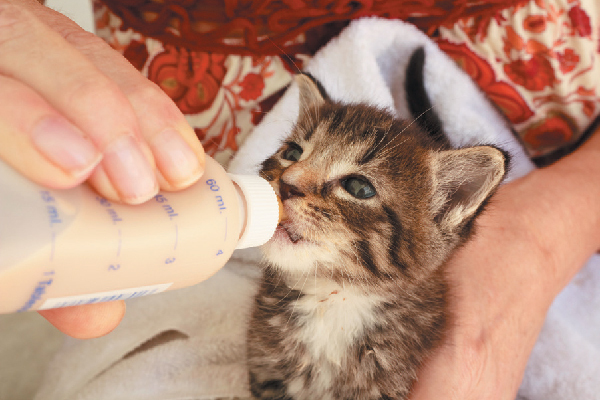 Kitten season is the perfect time to learn some life-saving basics about newborn kitten care. 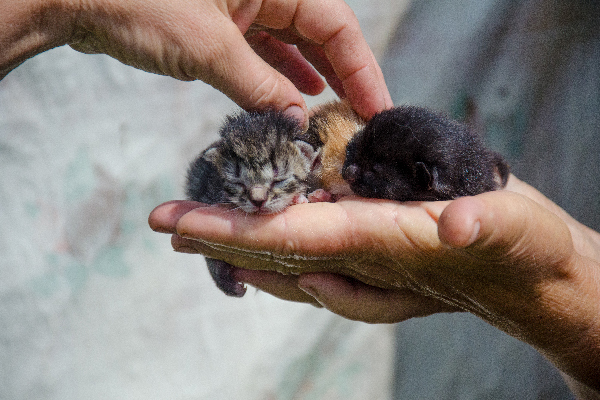 Let’s talk about newborn kitten care know-how like what to feed newborn kittens, bottle feeding newborn kittens and how to help newborn kittens eliminate. 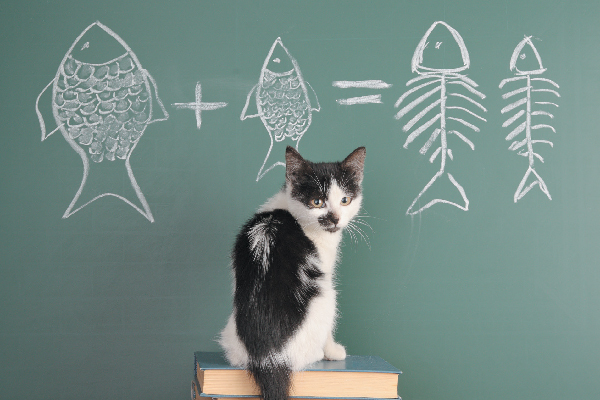 What should a kitten's diet look like? 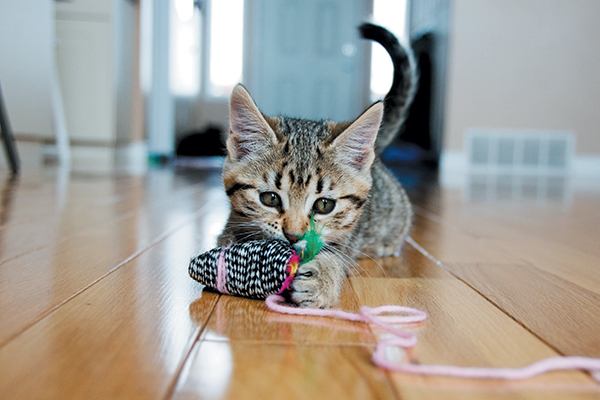 Are kittens easy to potty train? How long will my kitten actually stay a kitten? 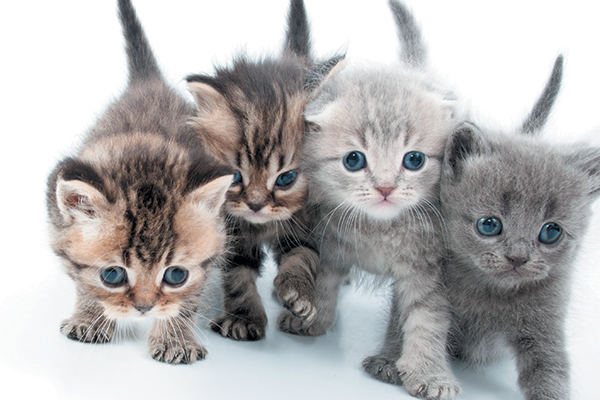 We've got 22 kitten facts that every kitten parent needs to know! 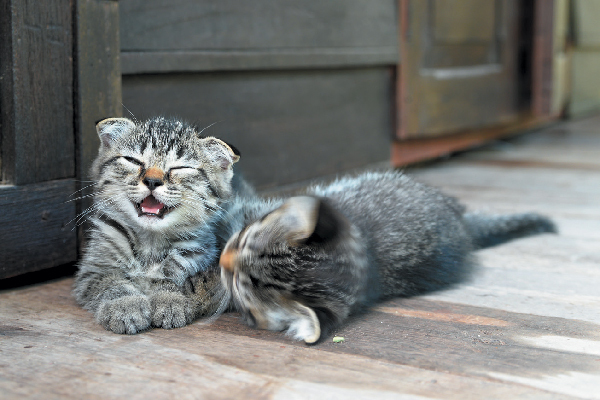 Answering the question "When do kittens open their eyes" gives you insight into more than just a baby kitty’s eyesight. 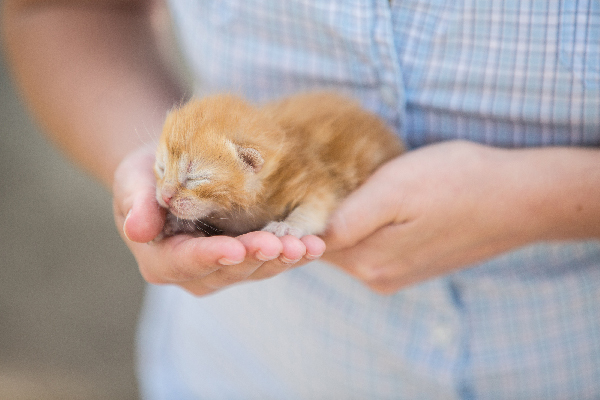 Knowing when a kitten opens his eyes can let you know his age, what to feed him and how to care for him. Adding a kitten to your life or thinking about it? 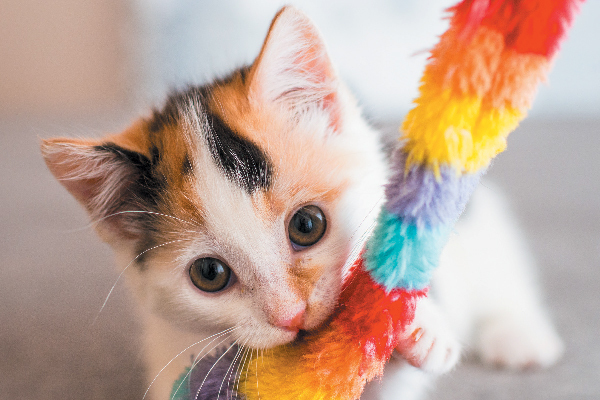 Every kitten parent should educate themselves on these common kitten behaviors and how to respond to them.